Sociology: A Graphic Guide traces the discipline's history and explains the intricacies of its major thinkers from Comte and Marx to Baudrillard and beyond. Sociology is interested in the ways people shape the society they live in, and the ways society shapes them. Simply, it is the study of what modern society is and how it functions. 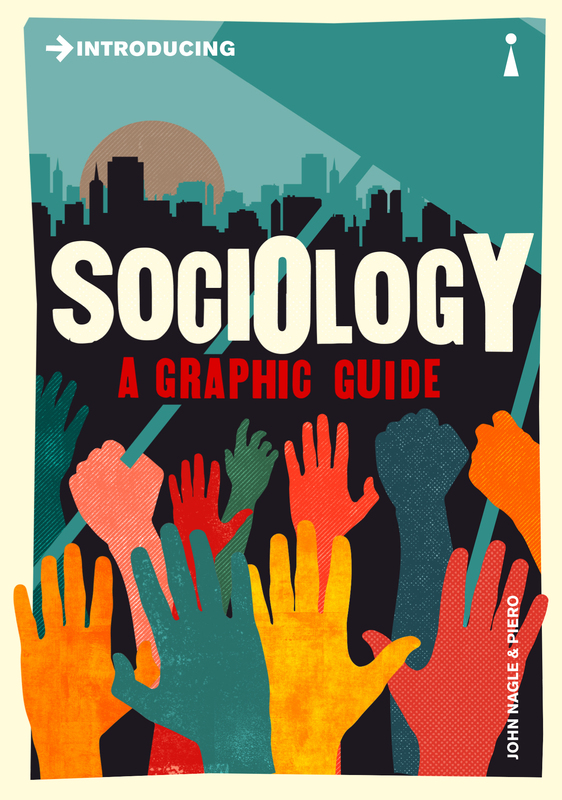 In the series' inimitable style, Introducing Sociology traces the origins of sociology from industrialization, revolution and the Enlightenment through to globalization, neoliberalism and the fear of nationalism - introducing you to key thinkers, movements and concepts along the way. You will develop insight into the world around you, as you engage your 'sociological imagination' and explore studies of the city, theories of power and knowledge, concepts of national, racial and sexual identity, and much more. John Nagle is a Lecturer at the University of Aberdeen, where he researches conflict and peace processes, multiculturalism and social movements. His work is widely published in the academic and popular press, and he has provided research consultancy for both the media and international public policy bodies. Piero is an illustrator, artist and graphic designer whose work has been included in the Royal College of Art in London. He has illustrated many Introducing titles.